We are the leading manufacturer & trader of Metal Display Racks. These racks are manufactured using high grade raw material and advance technology. We design these racks as per requirements and specifications given by our prestigious clients. 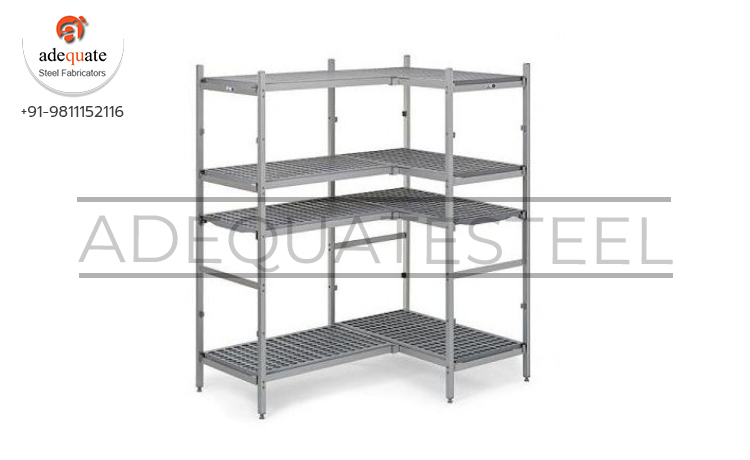 ♦ These racks are light weight but with great strength to bear the weight of metal sheets. ♦ These racks are highly durable and long life warranty. ♦ These racks are manufactured with great look and classy design. ♦ These racks are easy to assemble and dismantle.